Do we need to change the sign for those with disabilities? 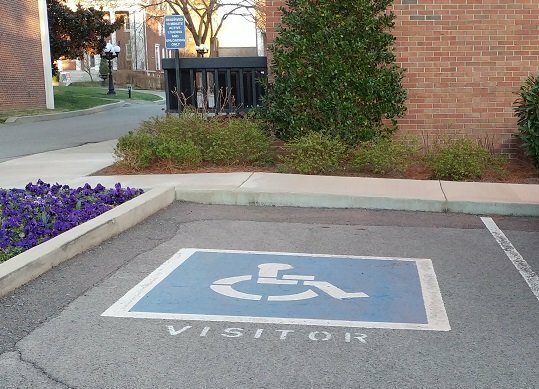 Tennessee seeks to mirror New York and Connecticut in adopting a new symbol for handicapped accessible parking spots. Rather than the globally recognized sign of a stick figure sitting straight in the wheelchair, the new image shows a stick figure in a wheelchair leaning in forward motion. 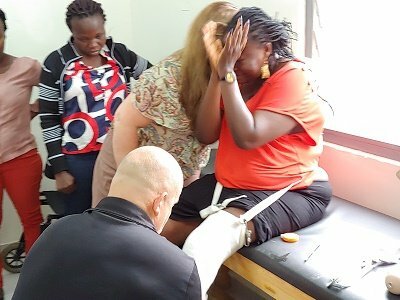 While a nice sentiment, it’s hard to imagine this issue weighing heavily on the hearts and bodies of millions living with disabilities—or those caring for them. Representative Jernigan gave assurance that the bill doesn’t come with added cost and would be phased in starting next year. 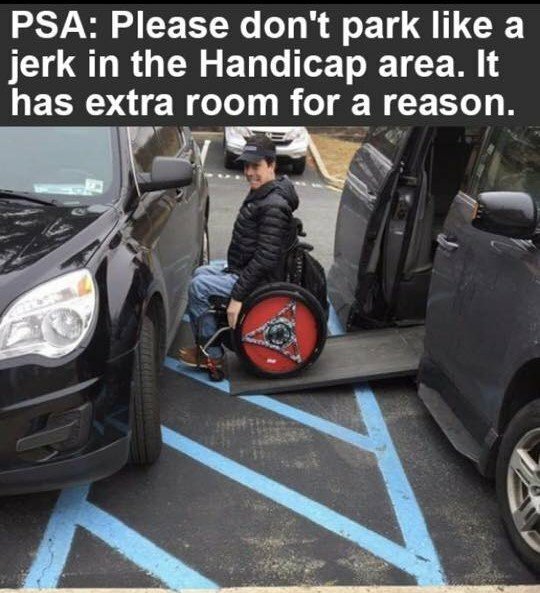 As important as boosting the moral of those with disabilities—and it is, there is nothing quite like the demoralizing feeling of seeing someone parking in the striped lines to next to a handicapped accessible space. Particularly in bad weather. Those lines are used for loading and unloading a wheelchair from the side. A dynamic sticker is of little help when one can’t get to the car because of thoughtless individuals. Rather than going for an upbeat piece of legislation, state and local officials continually miss a windfall of funds. Plainclothes law enforcement could write enough tickets in many parking lots around town to offset any designated personnel. Given the abuse regularly seen, there may be even enough left over to put a dent in the national debt. Representative Jernigan, an inspiring man who lives with paralysis himself, certainly understands the journey of those with disabilities. 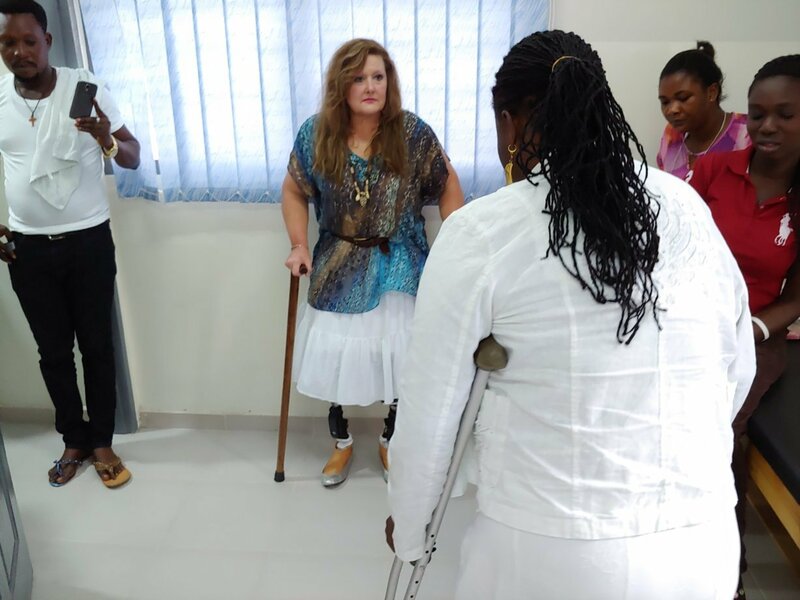 The US Census bureau reported seven years ago that more than 56 million Americans live with disabilities. Yet not all with mobility impairments look at those signs the same way. From special needs children to the elderly, those signs reflect a vast population of individuals and their caregivers requiring a bit of extra space or accessibility to participate in life. The sign isn’t just used by the person in the chair. It’s a nice message that will most likely pass. After all, who would push back against such a thing? Most likely, a caregiver who hauls the wheelchair out of the back of the car and helps push that chair. They don’t have many placards and signs for those individuals. the sign for those would show a stick figure with graying hair and weary shoulders—often glaring at someone’s car jammed too close to be able to help their loved one transfer. The Family Caregiver Alliance shares that approximately 43.5 million Americans serve as caregivers. How many of that vast number struggle to get a wheelchair out of the car and care little or nothing about the logo on the sign? The symbol is fine as it is. 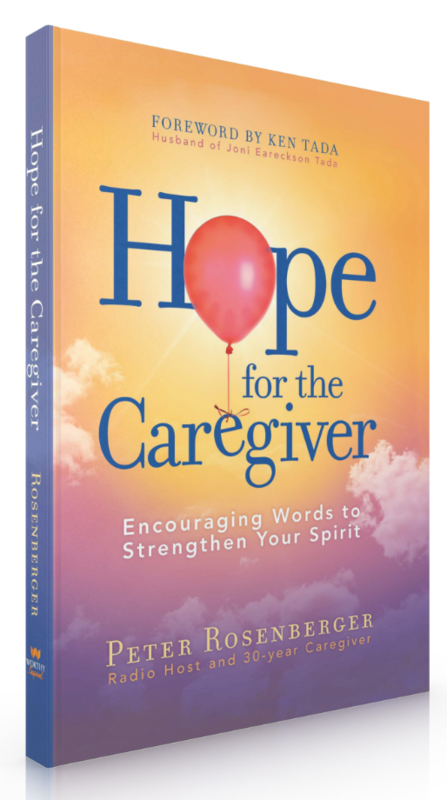 Sentiment and encouraging thoughts are nice, but they don’t grant accessibility, respite care, or clear practical help to those living with harsh disabilities and caregiving realities. Legislators, even those with disabilities themselves, would seem to have far more pressing issues to address. Once society conquers those “mountains of inaccessibility, respite care, and healthcare” we can leisurely wheel back down and change the signs. Should data and a large-scale outcry from this community demand such a change in signage, an argument could me made for doing so. Yet when nearly three quarters (72%) of caregivers share that they fail to see their own physician regularly, the risk to themselves and their loved ones eclipses the need for new signage. Elected officials better serve their constituents when pointing to a path to safety, rather than a parking space. 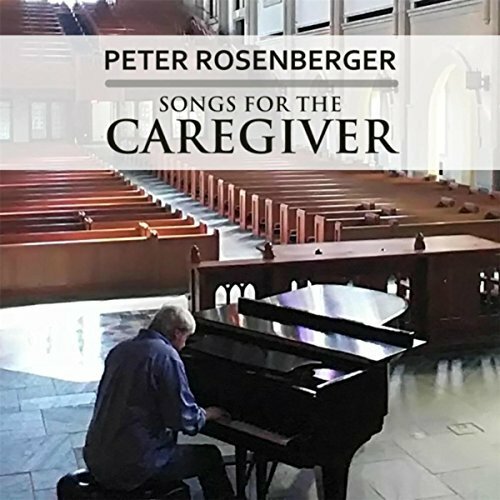 Peter Rosenberger hosts Hope for the Caregiver – a national weekly radio program for family caregivers. For more than thirty years, he’s cared for his wife, Gracie, who lives with severe disabilities. 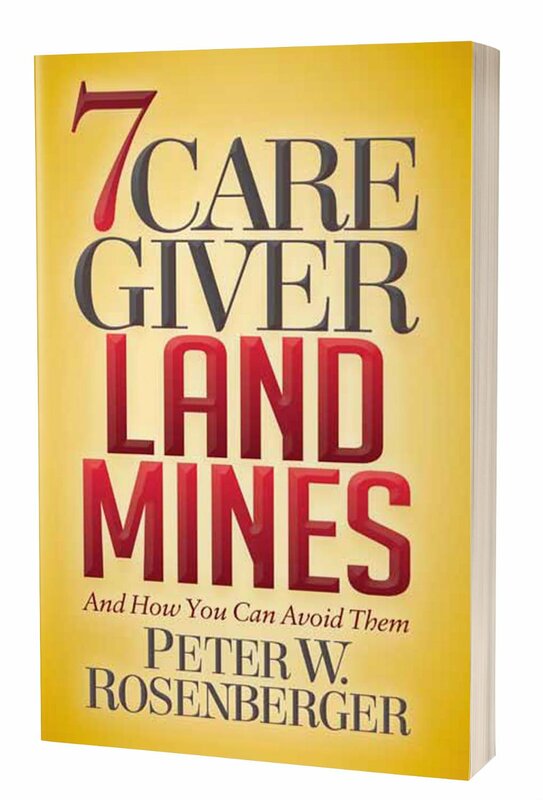 His latest book is 7 Caregiver Landmines and How You Can Avoid Them.